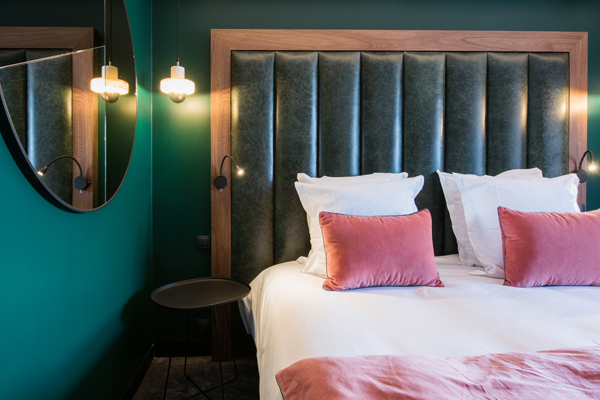 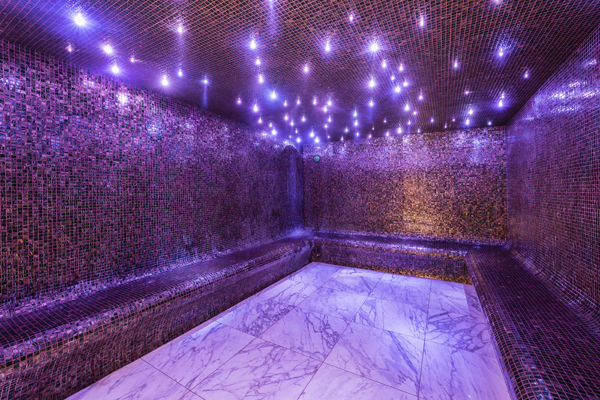 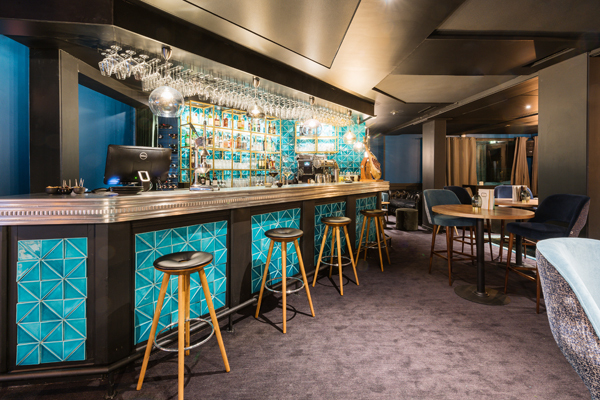 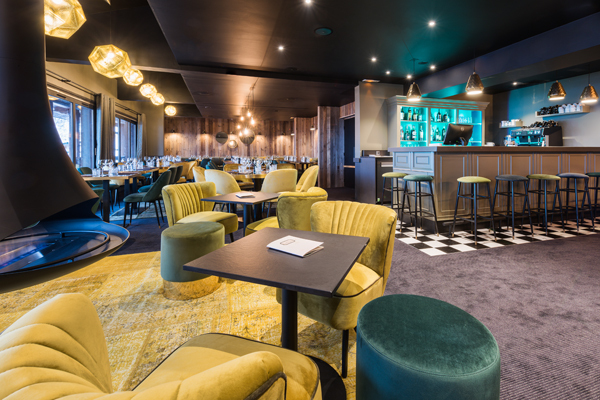 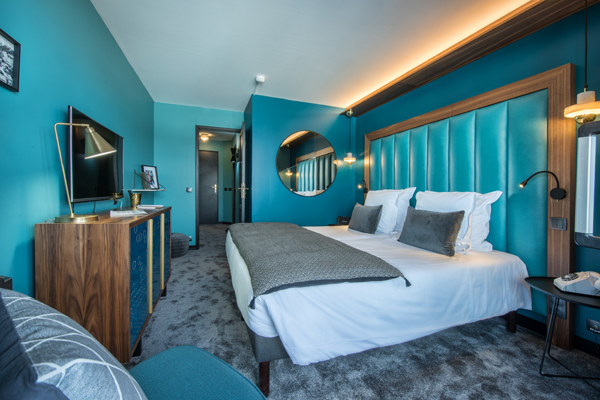 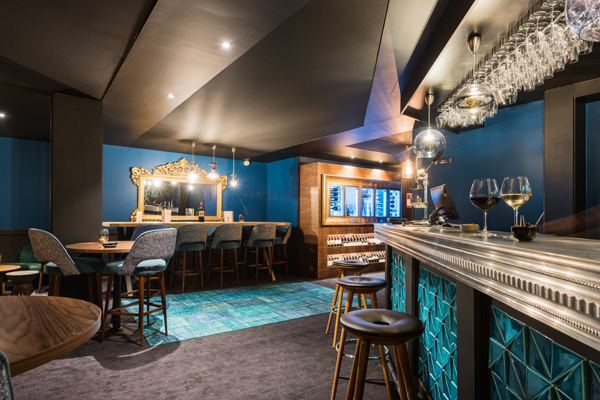 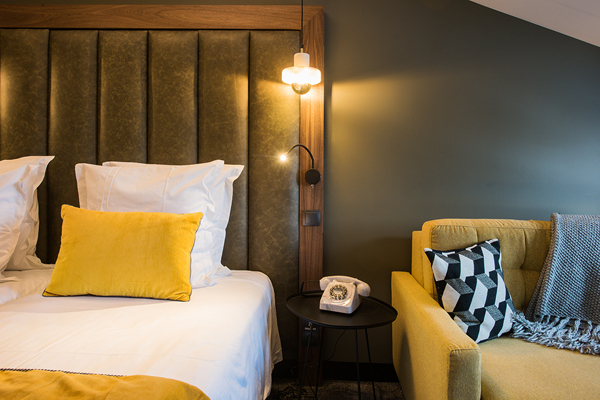 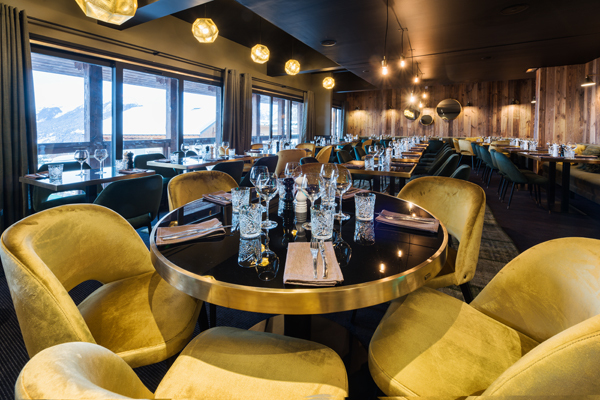 Opening last winter after a complete design & vintage transformation , Fahrenheit Seven Courchevel is a new way of hospitality & ski experience in one of the world’s premier ski resort. 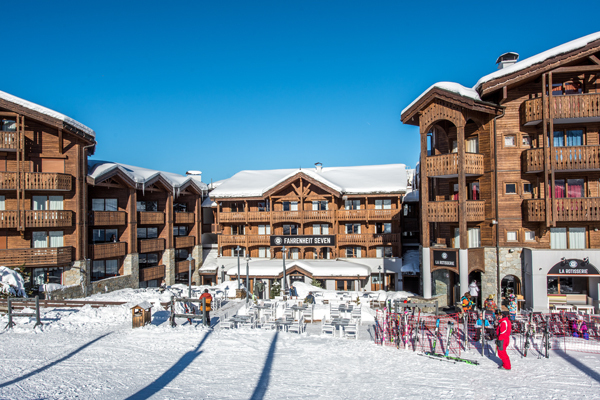 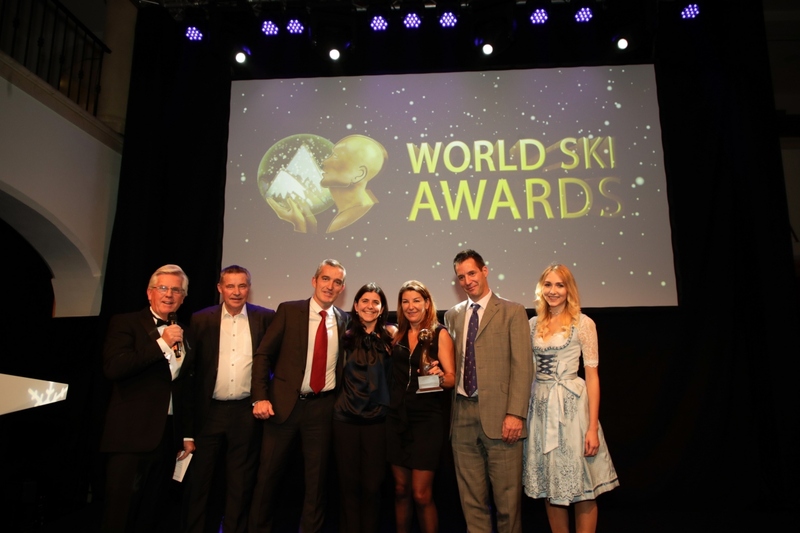 It’s the place to live & share stories together, ideally located right on the foot of Courchevel 1650 slopes. 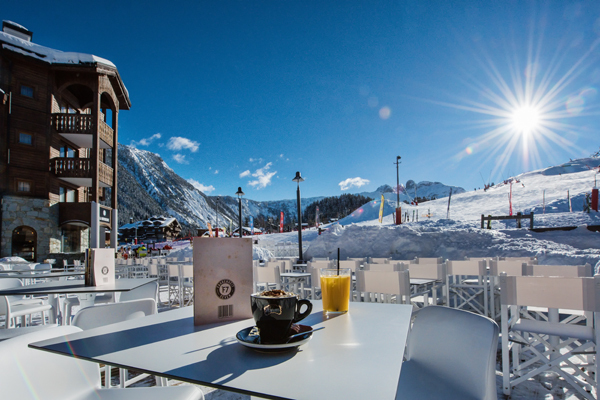 °F7 could be describe in short words by: A state of mind - Relaxed & Anticonformist 4* hotel – Affordable upscale – Design & Vintage decoration – Places to live with different atmosphere – Festive concept –– Modern Home from Home feel – La Rotisserie, French typical brasserie – Le Zinc, festive wine bar with live music - Ski funny experience to live with friends or family - 66 rooms with duplexes and Family Suites, beautiful textures & colours to give a cosy feel!